Do you have a special IT Dad in your life? As much as you love him, I’m guessing that you don’t love shopping for him. That’s why we’ve put together this list of our Top 15 Father’s Day Gift Ideas for IT Dads. Scope-creep on the job isn’t fun. But scope-creep for your gadgets? Why not!?! The Hydra SmartBottle is a BPA-free water bottle with “a ridiculous amount of features” for all of your day at the park, golf course, hiking, camping, outdoor adventures. Forget the man-bun. 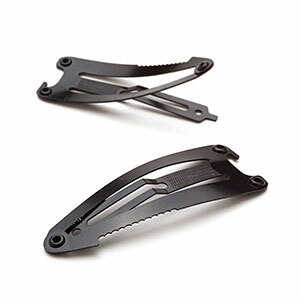 Here’s the latest hair accessory – a hairclip that also functions as a screwdriver, ruler, scraper, and so much more. Perfect for a daddy-daughter outing! So your mom is against bringing more gadgets into the house. Say no more, Mom! 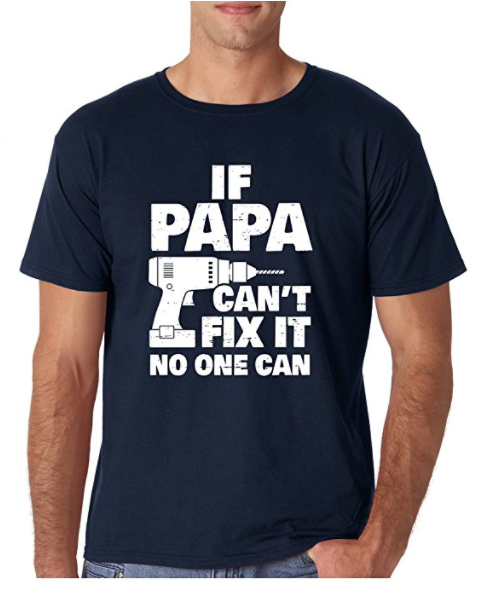 Here’s a shirt to remind everyone why everything at the house is always working. Thanks, Dad! We get it. Your IT Dad has everything. OK, But does he own his very own 3D Printer yet? “Kiss the Chef” aprons are so last season. 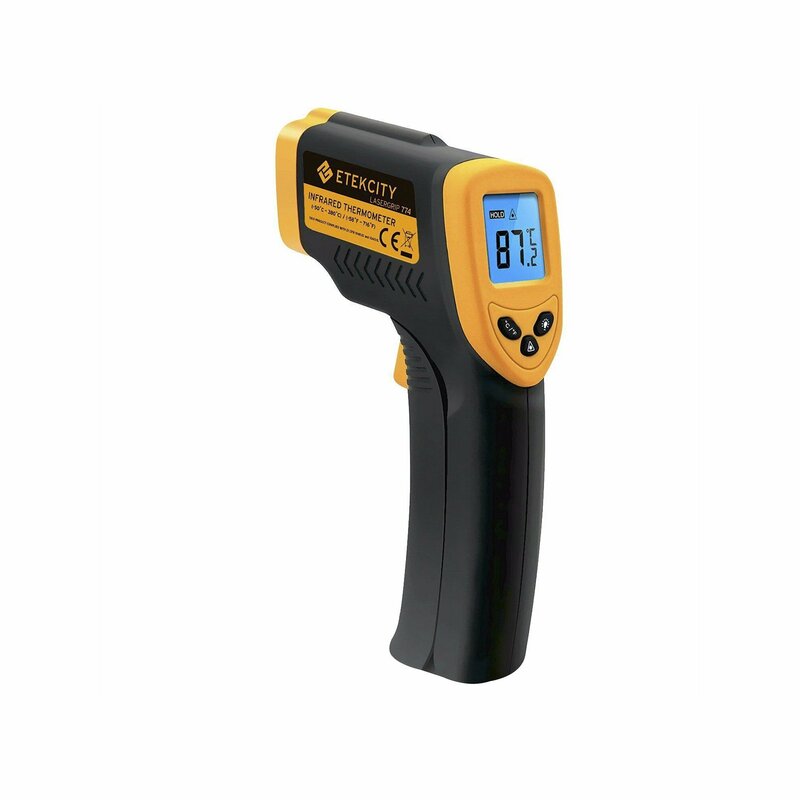 Make your man’s cooking and grilling a little more fun (and safe) with a laser infrared thermometer temperature gun. Sometimes, the simple and sentimental stand out. 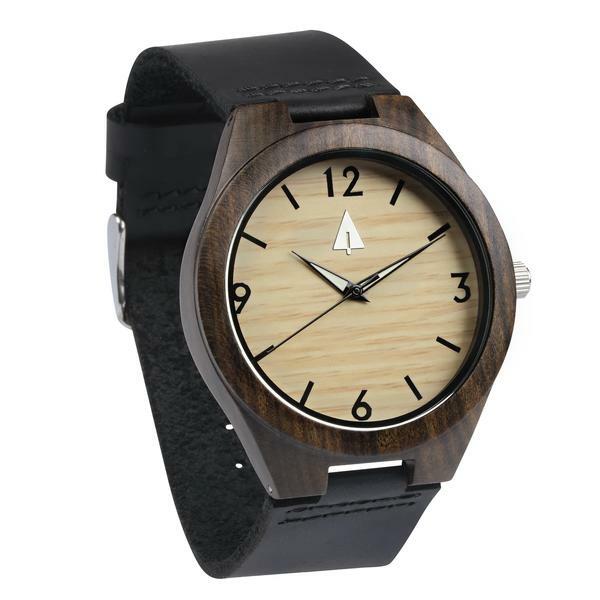 Remind him that your time together is your favorite time with a beautiful engraved wooden watch. 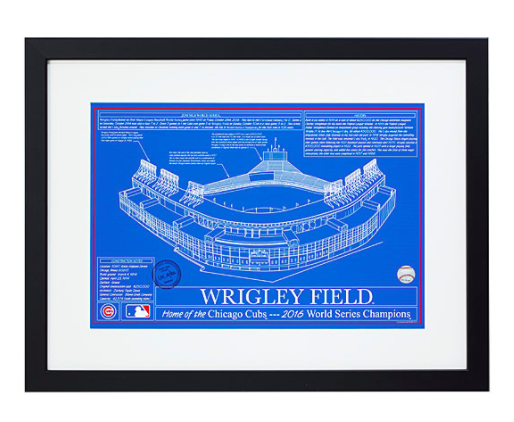 Remind him of his second-favorite place to be with this detailed artwork of his favorite team’s stadium. Slip in a pair of tickets, and you’ve got the ultimate baseball package. While the dad in your life is great at being detail-oriented, he’s also a bit OCD. 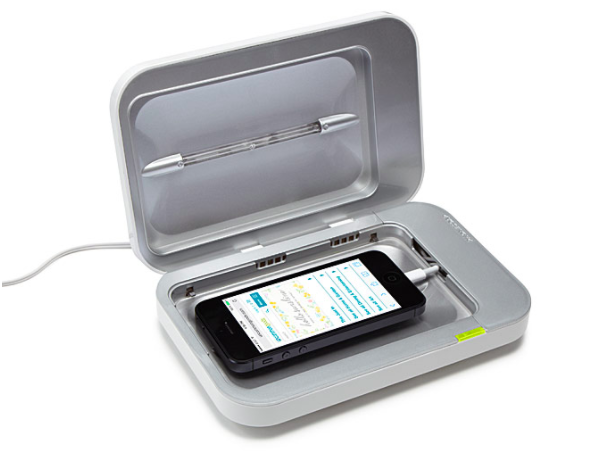 Make sure his phone stays OCD-grade clean with this nifty sanitizer! 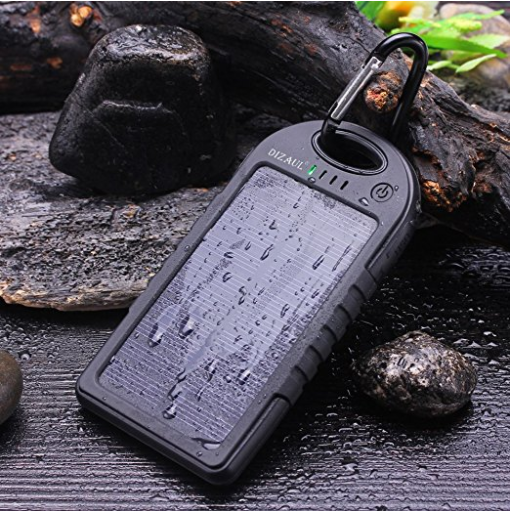 This portable, water-resistant solar charger means never having to look for an outlet again (as long as it’s sunny, that is). 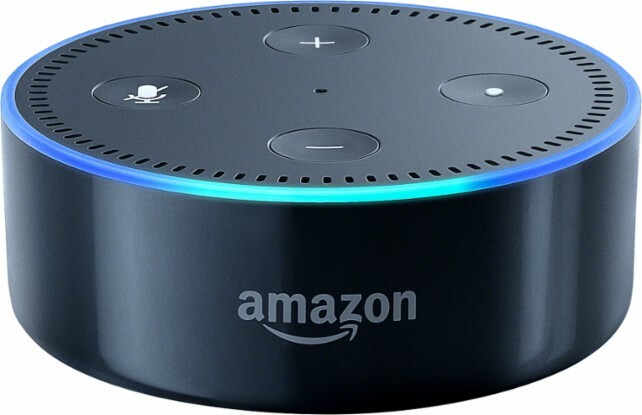 The latest in voice UI is Amazon’s dot-sized (and affordably-priced) Echo. Play music, check the weather, or order pizza – all without lifting a finger. Of course, if your IT Dad is a Google fanatic or an Apple enthusiastic, you should opt for the Google Home or wait until you can pick up an Apple HomePod. 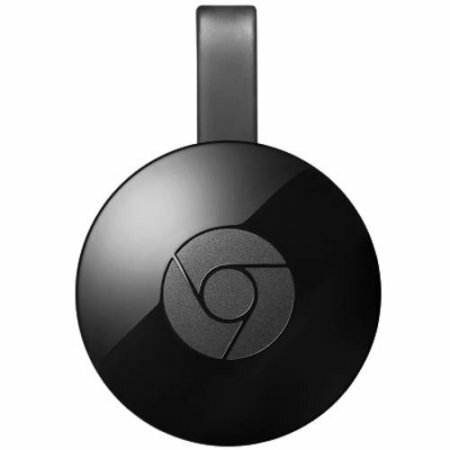 For the dads who love streaming video, the perfect gift is Google Chromecast. This allows dad to move all of the video watching off of his computer and smartphone and back to the TV. 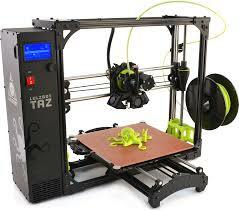 3D printing is a pretty expensive hobby right now. 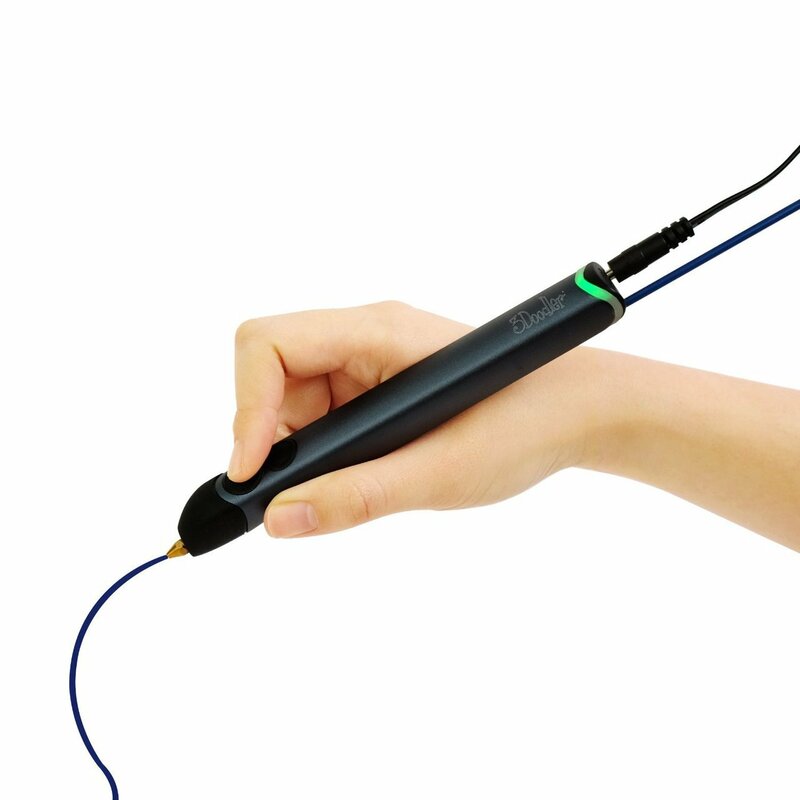 With the 3Doodler Create Pen, it provides a great entrance into the world at a reasonable price. This pen takes in plastic filament, and after going through a heating process allows you to attach it to anything. Dad can be building whatever he wants! 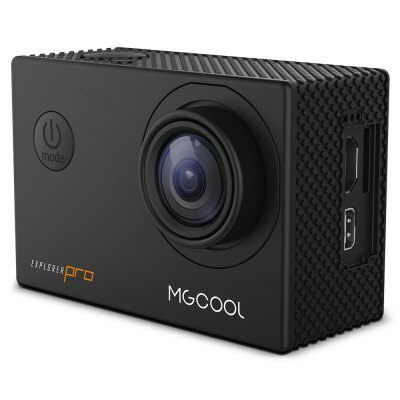 If dad has any interest in the world of filming, the MGCOOL camera is a great option. This camera films 4k video at 30fps, and comes at a great price below $40. Completely optimized for action, this camera can go anywhere too. If your dad is a Star Wars fan, then this gift will be a perfect way to have hours of fun. 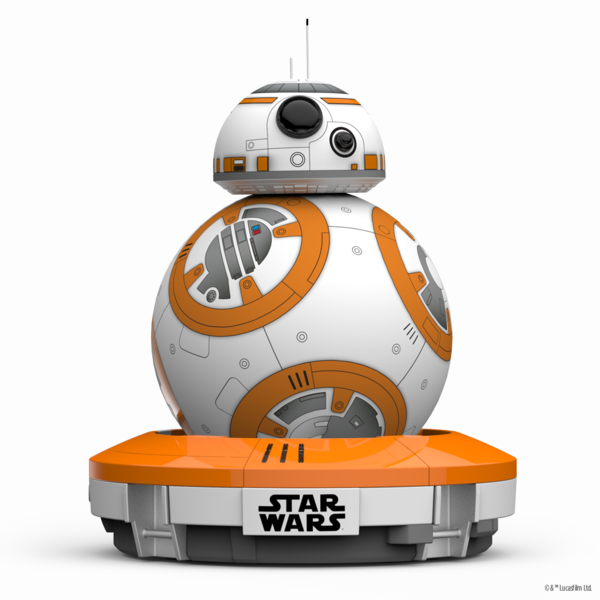 This BB-8 droid is app-enabled, allowing you to have access to a ton of games and features all through your phone. Great fun for the whole family, and a great way to bug the pets too! The tech gift ideas list wouldn’t be complete without a drone somewhere on it. Not only is this drone an affordable $50, but it has a ton of great features that go along with it. 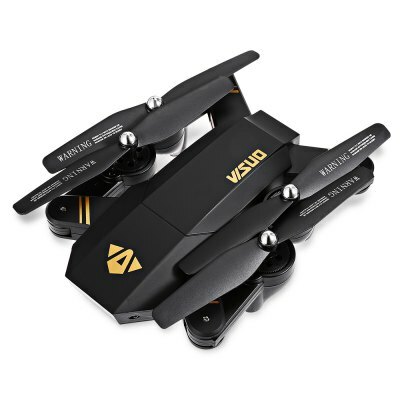 You can fly it through a first-person view from your smartphone, capture video, and take pictures as well. Plus, it’s completely foldable making it extremely portable. What’s your top Father’s Day Gift for IT Dads? If you have any ideas or suggestions for additions to the list, Tweet at us. Of course, as cheesy as it sounds, the best gift of all that you can give dad for Father’s Day is quality time spent together. Spending time with the family is what this day is all about. If you live far away, then pick up the phone and give him a call to let you know you care. 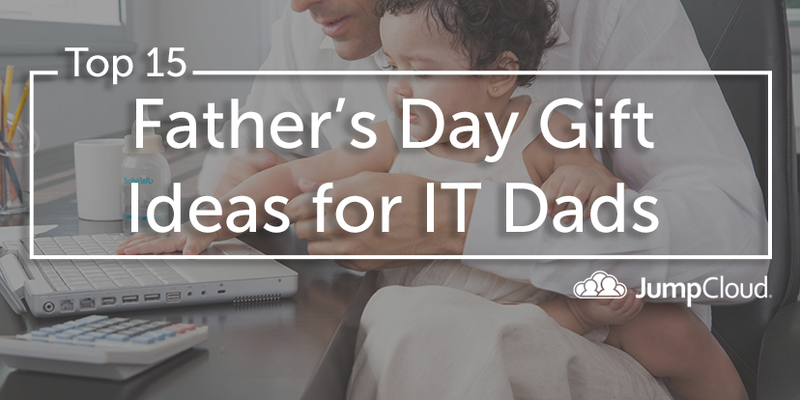 If you’re the boss of some IT dads, consider letting them go home early from work the day before or after Father’s Day – which falls on Sunday, June 18th, this year. You could also consider investing in one of these 22 time-saving tools for IT admins. If we may toot our own horn, our own product has a reputation for saving IT admins time – especially those in hybrid environments, rapidly growing companies, and in DevOps organizations. So we would like to take a moment to inform you about the time-saving benefits of cloud IAM. Our Directory-as-a-Service® product enables centralized authentication, authorization, and management over systems, users, and applications, saving time for IT admins and IT dads that can be better spent elsewhere.